As part of The Gallery Collection’s charitable donation program, we recently made a donation of 350 Birthday Cards to the Spring Dell Center, Inc. 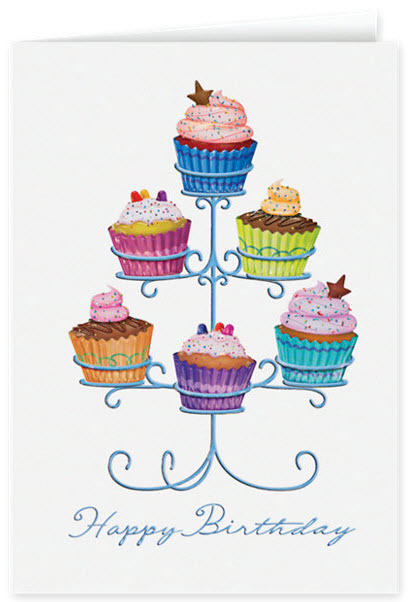 These cards help to spread birthday cheer for clients on their special day! Spring Dell Center, Inc. is dedicated to assisting individuals with disabilities in achieving their highest level of independence by providing support and opportunities for the quality of life they desire within their community. They believe in connecting people with disabilities to the community and employment. If you are interested in learning more about Spring Dell Center, Inc, and how you can help, please visit their website at http://springdellcenter.org/. Congratulations once again to The Gallery Collection for their generosity. The Gallery Collection does a great job to giving back to the community. Kudos to them! Previous post: What Should I Write In Employee Happy Birthday Cards?